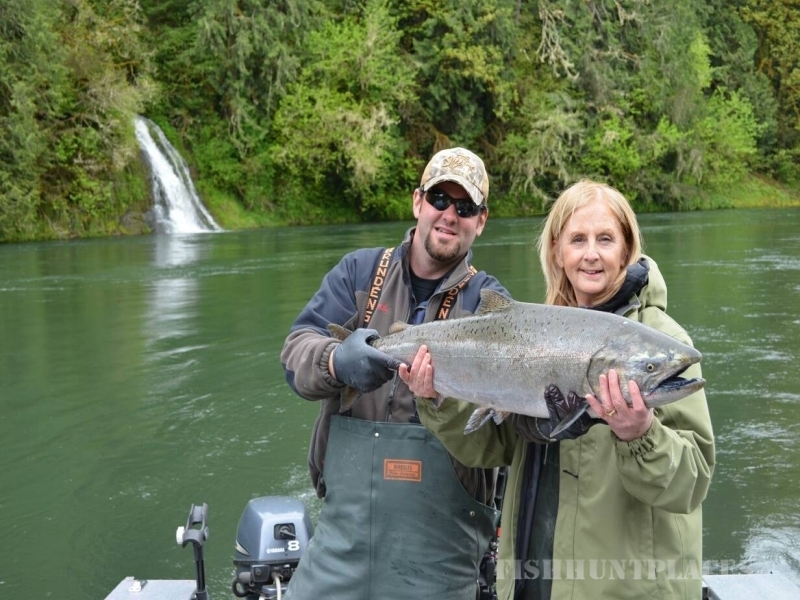 The Northwest rivers provide a scenic and breathtaking backdrop for this one of a kind adventure. 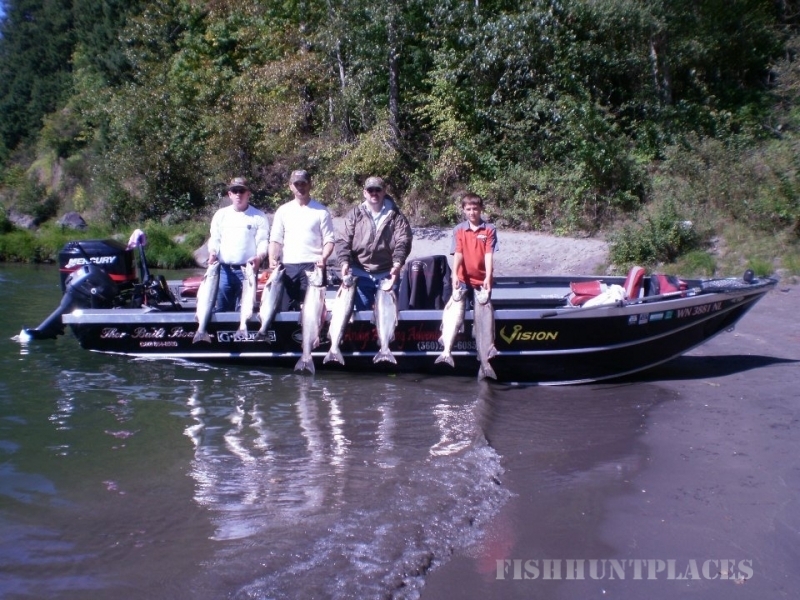 Andy's Angling Adventures provides guided fishing trips year-round. 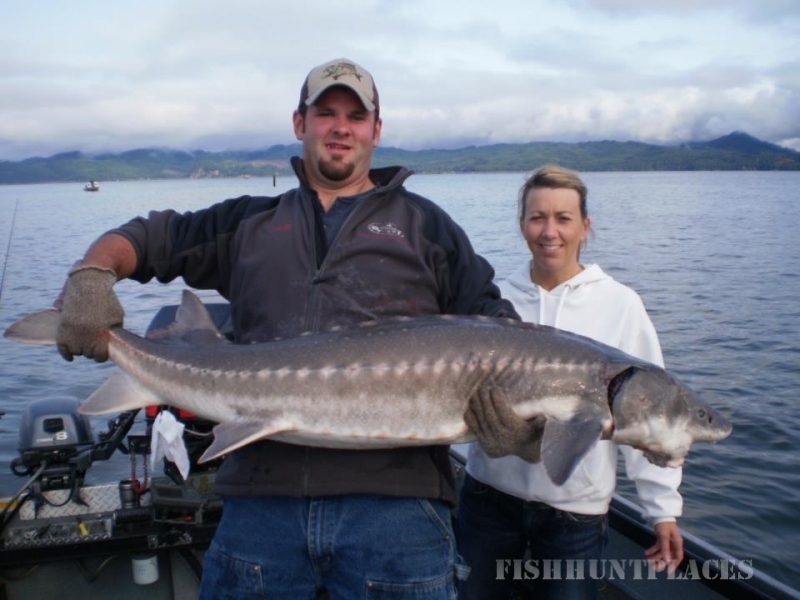 So, join us on your next fishing excursion. Andy's Angling Adventures is determined to provide you and your group with the most amazing, unforgettable fishing experience you can imagine! When fishing with Andy, he's not afraid to share with you his knowledge and techniques. His mission is to deliver the best possible fishing and outdoor experience, using the finest equipment in the most beautiful settings. Your Satisfaction is guaranteed.